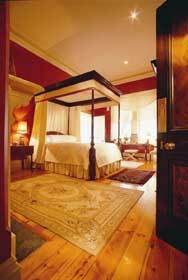 Meaney's Rest is a spacious three bedroom self contained recently fully restored 1883 cottage offering the luxury of all modern amenities combined with the charm of yesteryear. 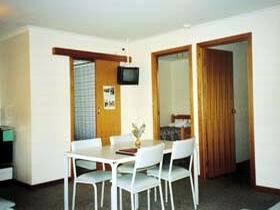 If you are seeking a quiet, scenic, clean and well run caravan park then Melrose Caravan and Tourist Park is just the spot. 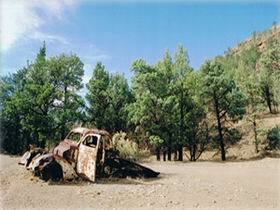 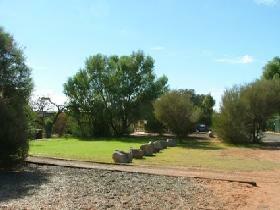 Nestled in the spectacular Flinders Ranges at the foot of Mount Remarkable, Melrose is a unique camping experience. 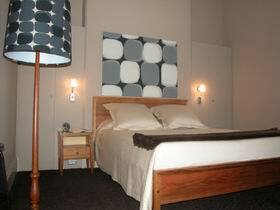 If camping is not for you, why not stay in one of our self contained cabins, all with televisions. 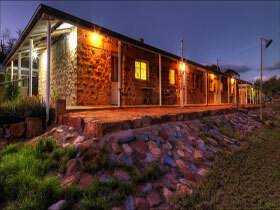 You can enjoy the many bushwalks and the wonderful surroundings with all the comforts of home. 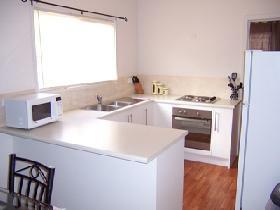 Once you have visited the Melrose Caravan Park you will agree that it is truly remarkable. 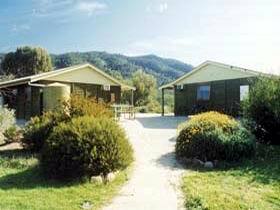 Melrose Holiday Units offer six fully self contained pine log units which nestle against the magnificent backdrop of tranquil Mount Remarkable. 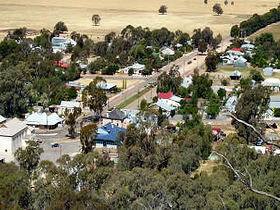 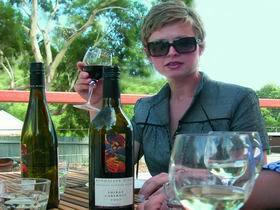 Historic Melrose, the oldest town in the Flinders Ranges, is a focal point from which to take advantage of the many historic and natural sightseeing attractions in this picturesque area. 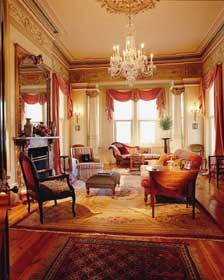 We offer the best in country hospitality. 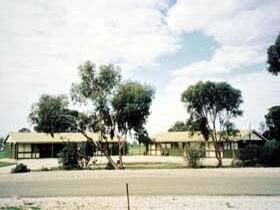 Merna Mora Station (western Wilpena Pound) is a 130,000 acre sheep, cattle and tourism property located 42 kilometres north of Hawker on the road to Parachilna, Leigh Creek and the greater Outback. 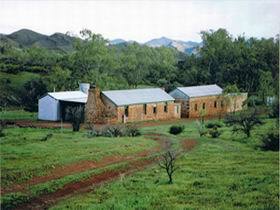 Moolooloo and Moorillah Station are a family owned and operated sheep station, consisting of 609 square kilometres. 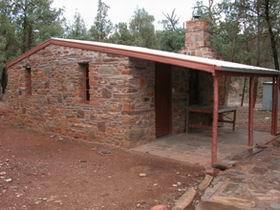 Moolooloo is nestled 20 kilometres north west of Blinman and 30 kilometres north east of Parachilna in the heart of the Flinders Ranges. 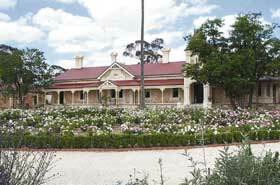 Mount Remarkable Cottage is a romantic cottage nestled in a bush setting at the foot of Mount remarkable. 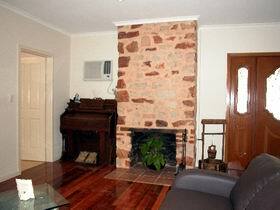 It is five kilometres from Melrose and a 15 minute walk to the foot of the mountain. 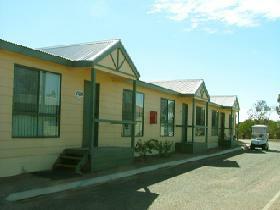 Myall Grove Holiday Park is situated 550 kilometres north of Adelaide and 250 kilometres north of Port Augusta. 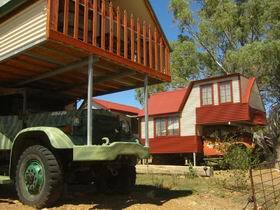 Set amongst rich red sand dunes and native pine, Roxby Downs is fast becoming an ideal place to start your journey of discovery into the "real" Australian Outback. 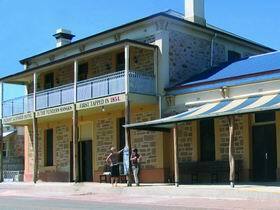 The Blinman Hotel in the historic mining town of Blinman was first opened in 1869 and still retains a lot of its original features, including slate floors and dominating fireplaces. 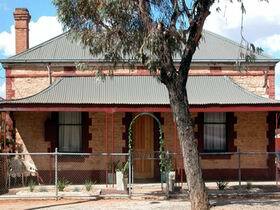 Stay at North Bundaleer, family-owned and operated heritage-listed homestead, and experience a touch of grand Australian pastoral lifestyle on the edge of The Outback.